I had such a great weekend! We had some amazing weekend weather here in North Dakota on Saturday, and I was living up every second of it. Saturday was crystal clear, no wind, and 34 degrees, so it felt more like it was in the upper 40s. Since, it was relatively warm for North Dakota, I decided to spend as much time outside as I could. First up were dog walks for the furbutts! It has been over 2 months since we have been able to go for a walk with the dogs, so the minute I grabbed the leash there was a mad rush for the door to see who would be first in line to go for a walk. Lady and I headed out for a nice fast paced 2 mile walk. Then, Tilly drug me out of the house, down the front steps and down the road. Sweet little Tilly forgot how to “heal”, and we spent our 2 miles remembering our training. By this point I had shed my winter coat and was down to a light long sleeved shirt. Next up was Hank. Hank doesn’t go slower than a 6 minute mile, and the roads were still slick with snow, so I took him out to a field next to our house to run. He had a blast and pointed 2 pheasants and a grouse. Next up was a snowball fight with my son! For a 7 year old, he has amazing aim and can form a snowball faster than I can! Sorry for not having a picture to share with you. We had quite the epic battle going on, and the dogs were taking his side! I got tackled down by Hank while trying to retreat for cover! Hank is my dog too…talk about a traitor! Sunday was a relaxing day. 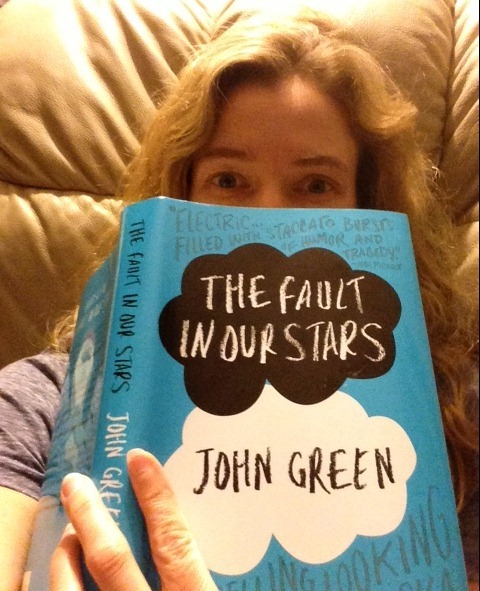 I got up and started reading the greatest book, The Fault in Our Stars by John Green . I became engrossed from the first page, and I was quite upset when I had to set it down to drive to work and teach a Spinning class. I always love teaching my classes, and look forward to teaching, but I really wanted to continue reading. As a matter of fact, I’m trying to type as fast as I can here so that I can get back to reading. Green’s style of writing and story line just pull you in. 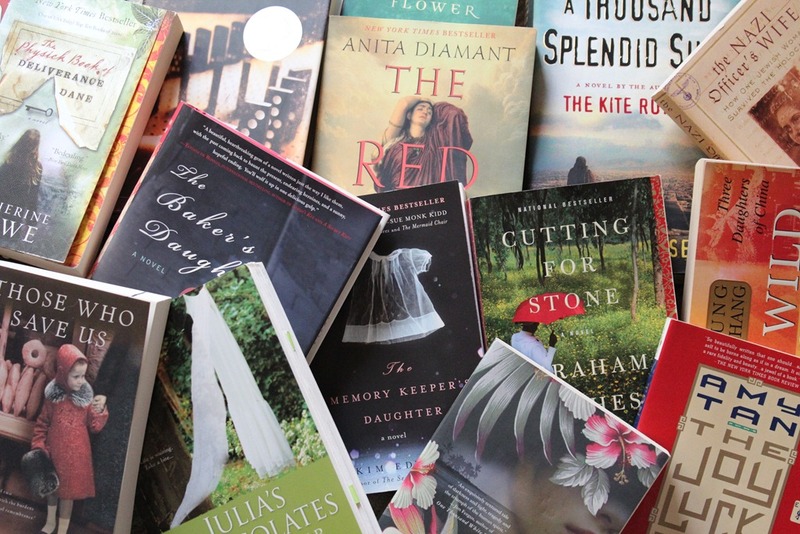 Leave a comment below telling me what your favorite book is, because I’m always looking for a new book to read. 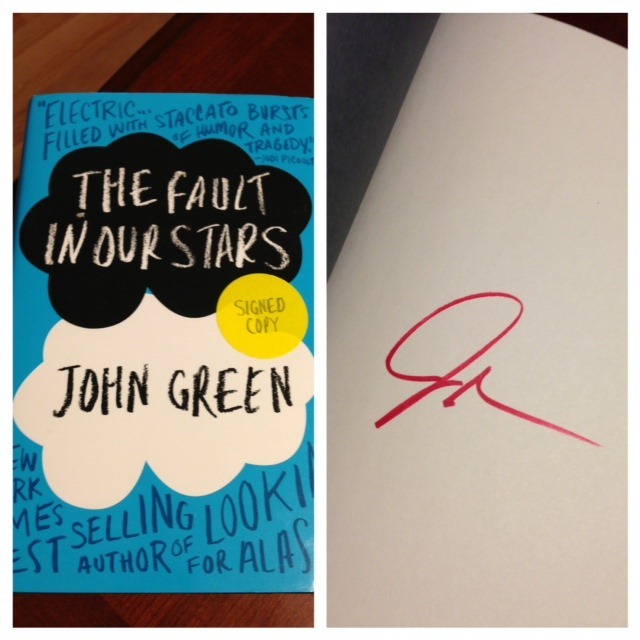 Follow John Green on Twitter…the man is an amazing writer and should be followed! 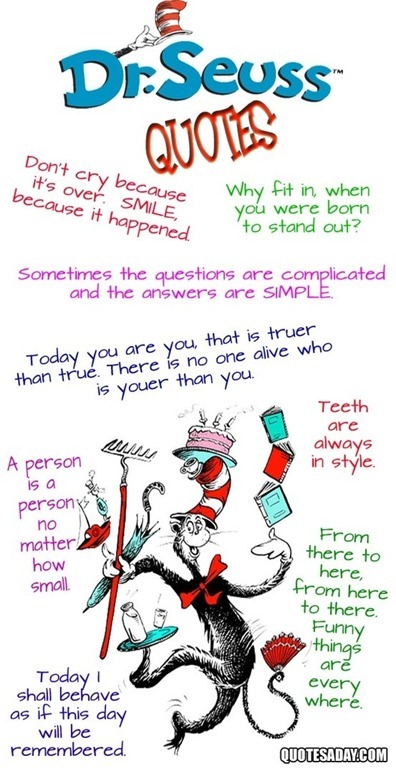 This entry was posted in Books, Giveaway and tagged furbutts, giveaway, john green, the fault in our stars on February 18, 2013 by fromfltond. We have a winner!! 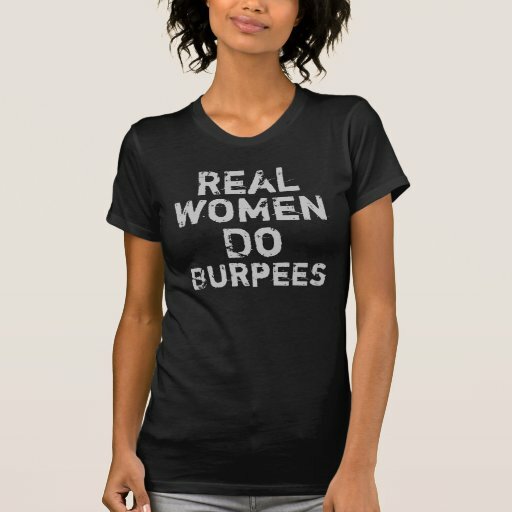 The winner of the totally awesome “Real Women Do Burpees” Shirt is…..Christy @My Dirt Road Anthem!!! Christy, please email me at andreach2@yahoo.com. I will need your shirt size and what color shirt you would like. Please make sure you email me before Feb 3, 2013. I wanted to share a humorous anniversary story from my trip to Target after work yesterday. The cashier and I gave each other that “Men” look. Sadly, this is the way most husbands think (heaven knows mine does). Of course, for all I know his wife will love and cherish her new toaster. 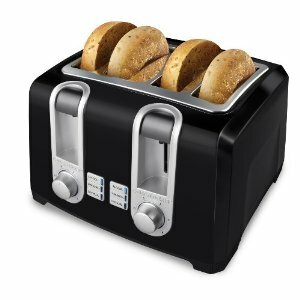 However, I told Joe he might want to get a back-up gift just incase the toaster doesn’t have her jumping for joy. At this point Joe asked me what I should get her, and I asked him what she likes. His response…”I don’t know.” Sadly this is not a surprise since my husband is the same way. I went straight for the spa route, and asked Joe if his wife liked massages, manicures, facials, etc. The exclamation of, “Yes! She is always talking about wanting to go to a spa!”, was almost deafening. At this point Joe caught on and decided to get his wife a gift certificate to a spa that she is always telling him she wants to go to. Guess the poor guy couldn’t take a hint. Husbands! What can ya do with them!?! This entry was posted in Giveaway, Uncategorized and tagged bad anniversary gift on February 1, 2013 by fromfltond. A Smoothie and a Giveaway! Well, it is Monday. Where in the world does the weekend go? I hope everyone out there had a great weekend. I was able to go outside for a run on Saturday and do one of my 13 in 2013 races. We had quite the heat wave that day and got up to 27 degrees! Did you run a race over the weekend? I also signed up for a new virtual 5K. Fit, Fab, & Lean is hosting a virtual 5K or Half Marathon. All the proceeds will go to the American Cancer Society. This medal looks awesome, and it has glitter and stained glass too! This morning I made a new smoothie. I tried adding frozen peaches to my smoothie and it came out great! I was a little nervous, since we were out of Greek yogurt…a staple in all my smoothies. 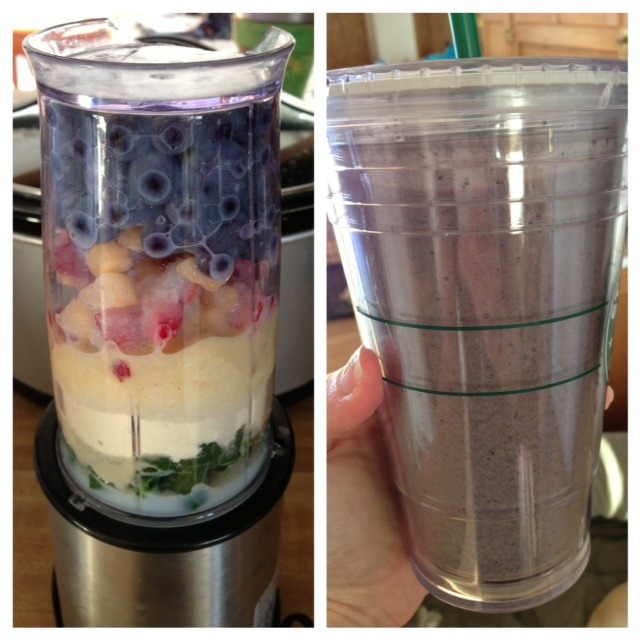 I’m calling it my Rainbow Smoothie, since it looked like a rainbow before I blended it up. Isn’t it pretty? Today I’m doing Tina’s Best Body Bootcamp workout. Tina has really been giving us some amazing workouts this round, and I love it when I’m challenged! I’m also adding some extra burpees in there for Rita’s Burpee Mile in the end of March. Right now I can burpee my way across the length of our house. I’m hoping to really increase my distance each day. Leave a comment below telling me what your favorite exercise move is. You get a entry for each of the above that you do! I’ll announce the winner on Friday morning’s post, February 1st, so have your entries in by 11:59 pm on Thursday, January 30th! Good luck! This entry was posted in Fitness Challenge, Giveaway, Recipes, Smoothies and tagged fit fab and lean virtual race, giveaway, smoothie, smoothie recipe, t-shirt giveaway, virtual races on January 28, 2013 by fromfltond. An Amazing Opportunity and a Giveaway!!! Since we are coming up on a new year, I figured I would focus on what a lot of other people focus on at the beginning of the year…Being healthier. Many of you are starting out at the beginning and looking to improve your health and fitness. Then, there are others who may be looking to try something new in the healthy eating and/or fitness department. Therefore, I’m dedicating the month of January to learning more about clean eating and general fitness. There will be several guest hosts posting during the month of January, and they all have their own specialties in the realms of fitness and health. We will have The Clean Eating Geek, Allison Sipes, The Go Fit Gals, and more! Our first guest host, on January 7, 2013, will be Jill Conyers. Jill is a Beach Body Coach, Swiftwick, FitFluential, Sweat Pink and Girls Gone Sporty Ambassador that is passionate about running (from my point of view, Jill is a running guru), plant-based nutrition, fitness and an overall healthy lifestyle. She is also a wife and mother of 2 who is living a healthy life that is not about perfection. Instead, she finds that it’s about commitment, effort and progress! 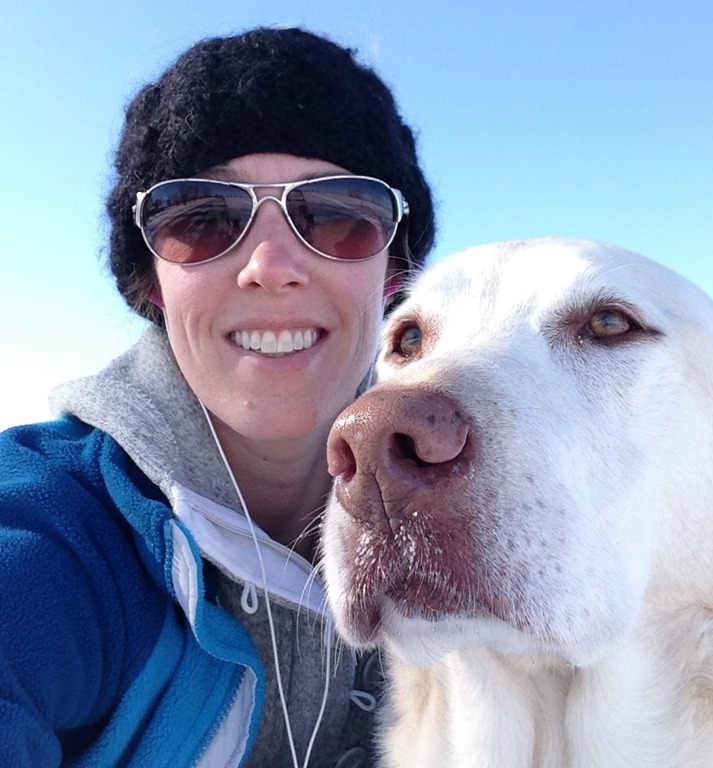 Jill is also the pioneering force behind 12 in Twenty-Twelve, and she has teamed up with Jen the Marathon Mom to host 13 in Twenty-Thirteen, and she will be running her first 50 mile race this year! Jill has a wealth of knowledge for those of you who are just starting to run or even just finding your way into the fitness and health world. She also can help those of you who are looking to improve your fitness and health “game” even further. And guess what? She is willing to answer questions you have about running, fitness, training, eating, etc!! Please take advantage of this opportunity. 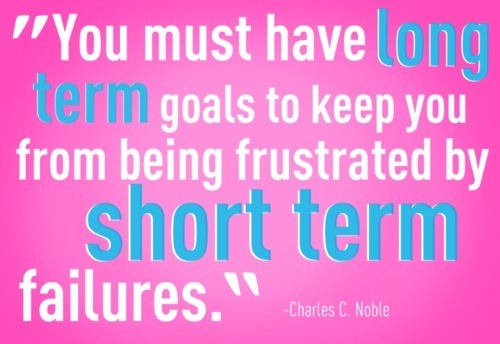 We can all learn something new that will help us achieve our fitness goals in 2013. Jill will have a response to your questions in her guest post on January 7th! To top this all off, I’m having a free giveaway from now till Jan. 3rd!!!! I’m giving away The Women’s Health Big Book of Exercises: Four Weeks to a Leaner, Sexier, Healthier YOU and Jillian Michaels Ripped in 30 Days!!! I absolutely love both of these items. I’m always using my Big Book of Exercises. Actually, my copy is so worn that pages are starting to fall out!! All you have to do to enter this giveaway is check the boxes in the Rafflecopter on the From Florida to North Dakota Facebook page. You can leave your mandatory question for Jill on the From Florida to North Dakota Facebook page or Comment section on this post! Get your entries in by 1/03/13! Good Luck!! 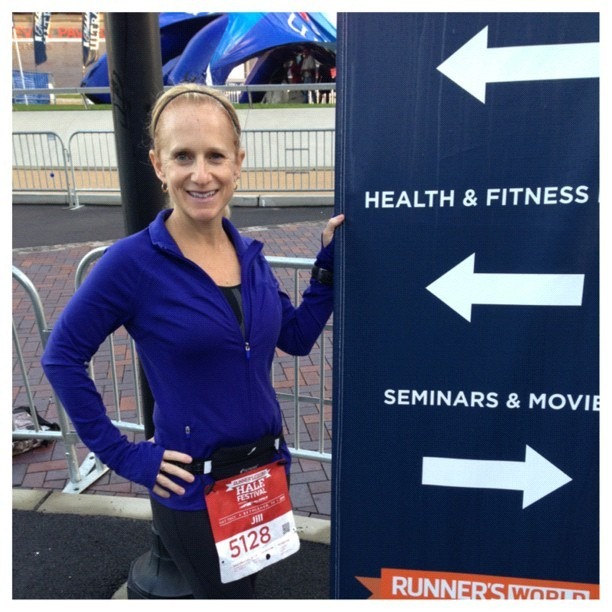 This entry was posted in Giveaway, Running and tagged free giveaway, jill conyers, running on December 27, 2012 by fromfltond.